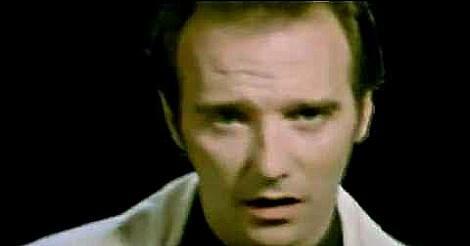 Released in September 1985, "If I Was" was Midge Ure's first release as a solo artist during a break from his band Ultravox. The song was released as the lead single from the album The Gift, and the track features Mark King from Level 42 playing bass guitar. The B-side on both the 7" and 12" features an instrumental track entitled Piano, with the 12 inch including a cover of David Bowie's The Man Who Sold The World. "If I Was" entered the UK singles chart at No.29 on September 8th 1985, making it the highest new entry that week. The single climbed to No.8 the following week, reaching No.1 on 29th Sept and replacing "Dancing in the Street" by David Bowie and Mick Jagger, which fell to No.3. However, after just one week at the top, Midge Ure was displaced by Jennifer Rush with her power ballad "The Power of Love", and remained at No.2 for two weeks. A further two singles were released from The Gift; "Certain Smile" which reached #28 and "Wastelands" which failed to break into the Top 40, stalling at #46. 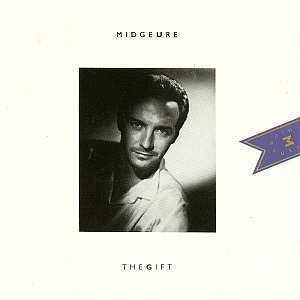 Midge Ure had become a well-known musician after his work with Thin Lizzy, Ultravox and Live Aid. No doubt, this helped If I Was to top the charts and enable his debut solo album to reach #2 in the British album charts. My favourite is the title track itself, which starts off sounding almost industrial before metamorphosing into a lush, orchestral extravaganza. There are plenty of atmospheric tracks and instrumentals on the album and the synths are used to great effect. Some of the tracks also feature impressive guitar work and the lyrics are pretty poetic. 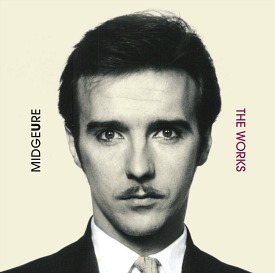 The majority of tracks were written and produced by Midge himself. Until I wrote this brief review, it had been quite a while since I had listened to the album, and I'm very glad to have rediscovered it. 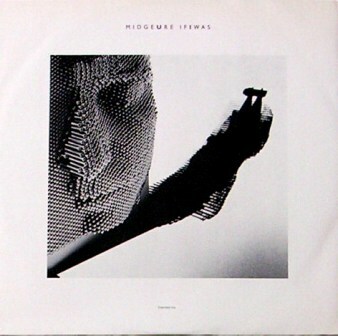 Vinyl single sleeve front for "If I Was"